Happy National Eat More Fruits and Vegetables Day! Everyday healthy heroes of all ages will now find their favorite Disney·Pixar’s Incredibles 2 characters – Mr. 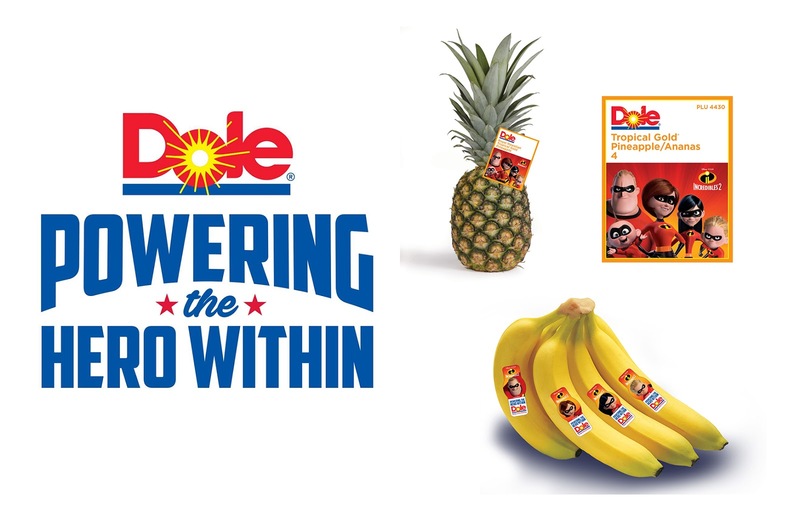 Incredible, Elastigirl, Violet, Dash and Jack-Jack and more – on the fresh fruit (specifically bananas and pineapples) in their produce department as part of an innovative nutritional alliance between Disney and Dole. Remember last year with the Cars 3 inspired "Fuel up with Dole" campaign? Very similar! 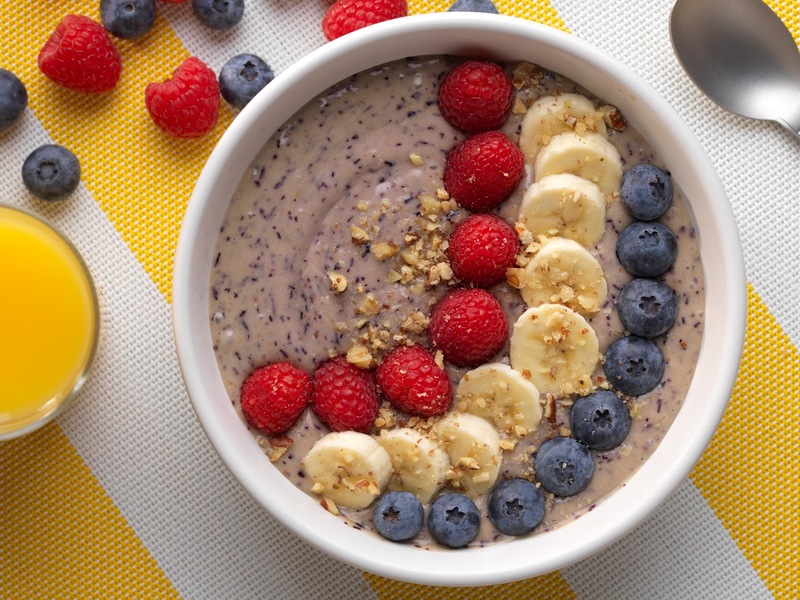 The hope is that Dole and Disney fans will be more likely to use fresh produce to eat and live healthier—and if you need some inspiration, Dole has introduced a whopping 15 incredible recipes (breakfast, entrée, snack and drink) inspired by the Parr Family and their alter egos in Disney·Pixar’s Incredibles 2 (which are even linked to holidays and occasions through the fall) including: “Salad Power Wowser” and “Super Banana-Berry Boom” for Spring; “Incredible Power Flower” and “Parr-fect Power-up Cup” for Father’s Day; “Power Pop Breakfast Smoothie” and “Pineapple Frozen Fireworks” for Independence Day; “Terrific Take-off Sweet Toast” for Summer Vacation; and “Snack-Snack Attack” and the “Berry Brave Incredi-bowl” for Back to School, among others. Check them all out on the newly designed Incredibles 2 themed Dole Living site. I've uploaded photos of a couple examples below as well. 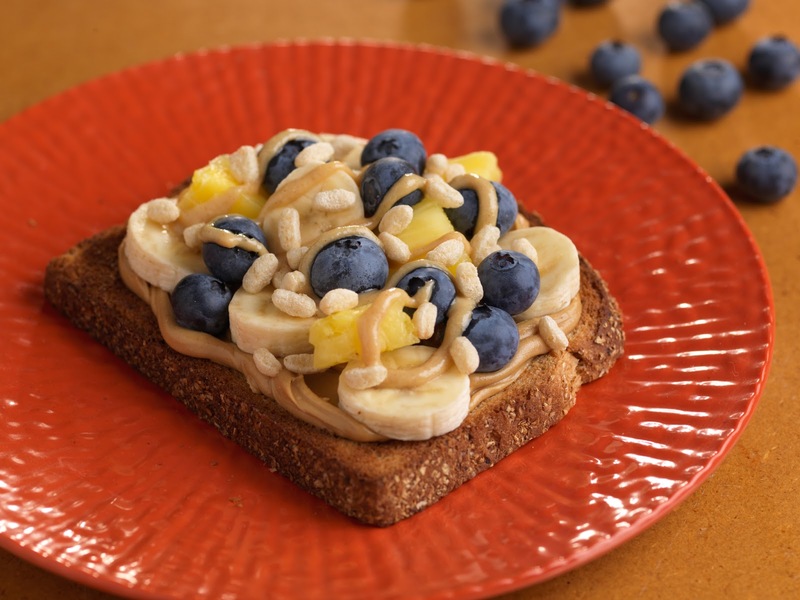 The new site not only offers Incredibles 2-themed nutrition information and recipes, but also allows visitors to upload and share photos depicting their families’ idea of healthy eating. For each photo uploaded between May 24 and Sept.,15, 2018, Dole has committed to make a $2 donation to Action for Healthy Kids to support the national nonprofit organization’s work to build healthier families, communities and schools. Under the organization’s motto “Every kid healthy, active and ready to learn,” Dole and Action for Healthy Kids hope to inspire people to become a hero for those around them. What an awesome cause! This is all part of the latest phase of “Powering the Hero Within,” Dole’s year-long program honoring the moms, dads, grandparents, teachers, coaches and other everyday heroes committed to making home and school healthier places. 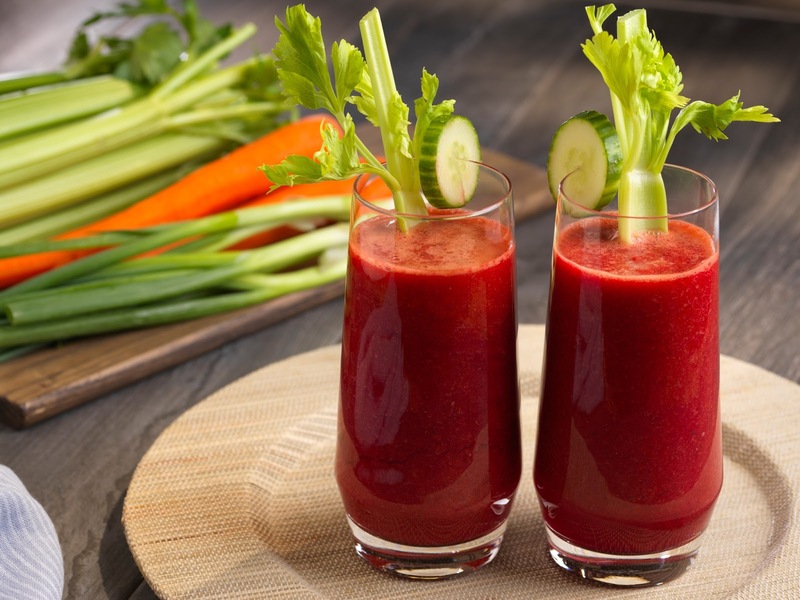 The heroic fun officially launches TODAY, “National Eat More Fruits and Vegetables Day", a healthy eating celebration which takes place each year on the Thursday before Memorial Day. This was created by Dole back in 2015 to promote a healthy lifestyle, especially a diet rich in fresh produce. Let me know your thoughts in the comments below and be sure to use #DoleHero to follow this campaign on social media. Which recipe(s) do you plan on trying out?